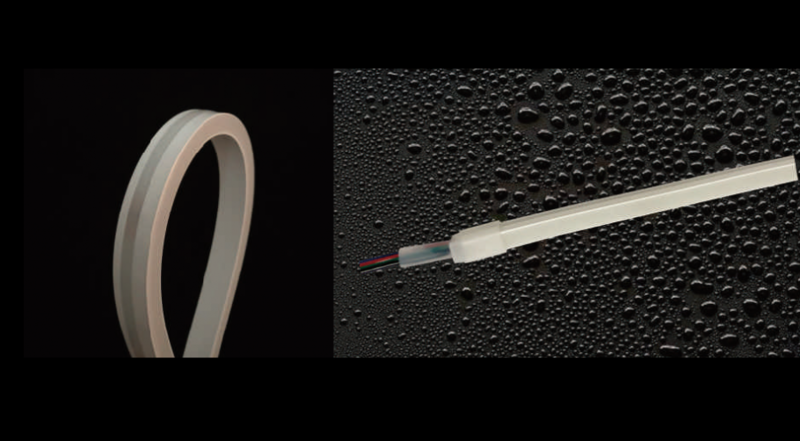 Check out the new side-view neon strip led by Covel: IP66, for indoor and outdoor lighting solutions. Small dimensions (6.5x11mm), 140 led/mt for perfect light diffusion. Also available in 20mt-long reels, upon request.